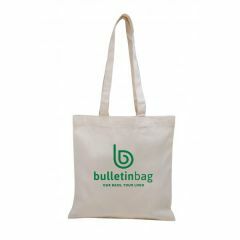 Bulletin Bag [.com] offers a high quality selection of custom tote bags that are perfect for a wide variety of projects and organizations. 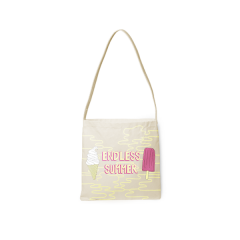 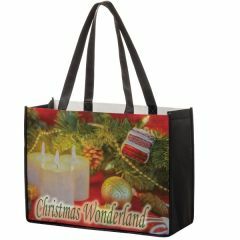 Each of the bags we have hand-picked is designed to be printed with your logo, custom artwork, or messaging. 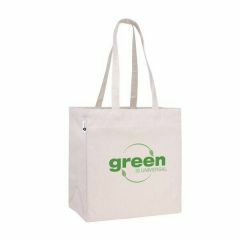 Our custom tote bags come in many different sizes and styles, and are available in lots of different colors to suit your organization’s unique identity. 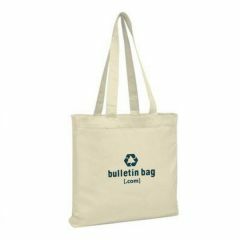 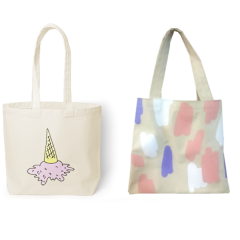 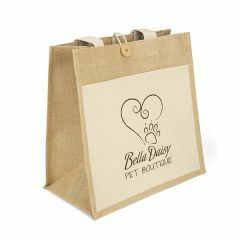 Choosing to purchase tote bags in bulk also means you’ll get custom bags for your project at lower prices. 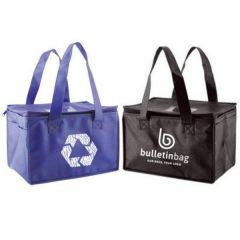 Even so, our custom totes come in a wide range of prices to fit virtually any budget. 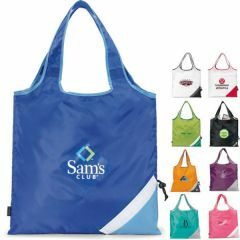 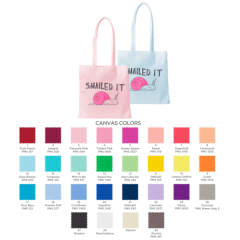 By pairing our tote bags in bulk with the assortment of colors and styles on our website, you’re sure to find the right one for your project and messaging. 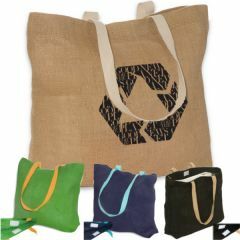 Totes are versatile and a good fit for more than just quick shopping trips! 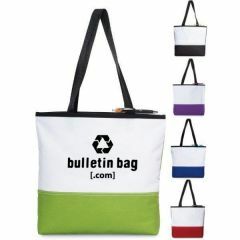 Includes up to three color logo.